Liebesbotschaft International: Audio books for children - give-away! Audio books for children - give-away! when my children were younger I attached great value to the fact that they got exposed to subjects such as classical music, history, art and literature at a young age. One of the best-suited resources for this cause were audio plays for children on CD. 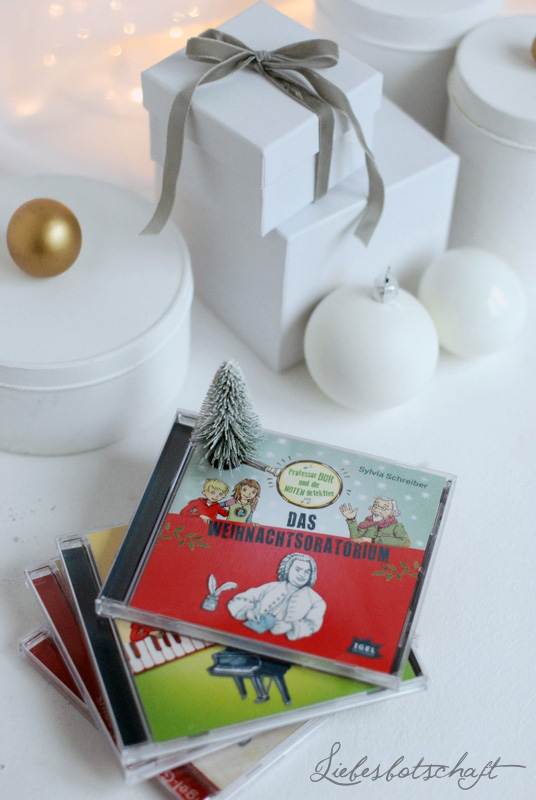 During long hours of car rides not only the world’s history was explained to us, but above all we also learned about the most important composers and their work and received very thorough explanations for everything – mind you, also for the parents’ understanding ;). I can assure you: there are such superior things available these days in this area! Even for those who do not show all that much interest in this – I think a certain basic knowledge in these areas is definitely part of a general education. Try it – you will be surprised how much fun it is! And if the whole thing is presented in such an entertaining and exciting way by good, high-quality and child-oriented audio plays and books, you will really run out of excuses. Igel Records publishing has been publishing sophisticated audio literature for children for years, with a keen sense for quality far removed from cheap productions. - and sophisticated fiction and exciting knowledge. All of this is realized in a child-oriented way and is so fascinating and entertaining that education kind of happens by the way. 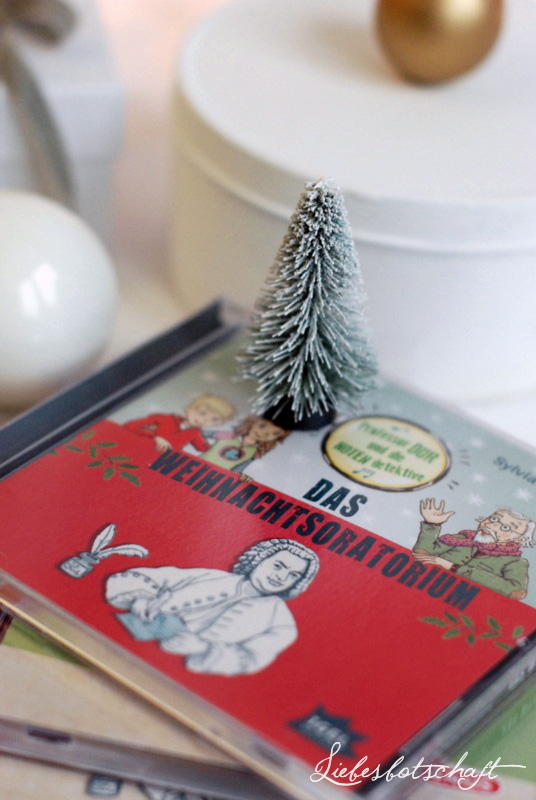 Igel Records’ publications regularly receive rewards, such as the German Kinderhörbuchpreis (children’s audio book prize), or the Preis der deutschen Schallplattenkritik (the German record critics’ prize). Simply purchase the relevant audio book complementing certain subjects in school – that way my kids always got the best grades, no kidding! German history, for example, HERE. HERE you can browse many fascinating subjects online. Both are part of the series "Professor Dur und die Notendetektive" (Professor Dur and the note detectives). The main character of these stories is a mysterious former music professor and instrument maker, a neighbor of siblings Lasse and Lotte, who sends the two on exciting time travels. Thanks to the professor’s mysterious grand piano the children travel to the 19th century, straight to the kitchen of famous piano maker Steinweg. Also on board is the professor’s cheeky pet, a rat named Rigoletto, who can speak. The story is a high-quality production and it is suspenseful – along the way you learn some details about the development of the piano and its historic background. HERE is a chance to listen to a snippet of the story (in German). 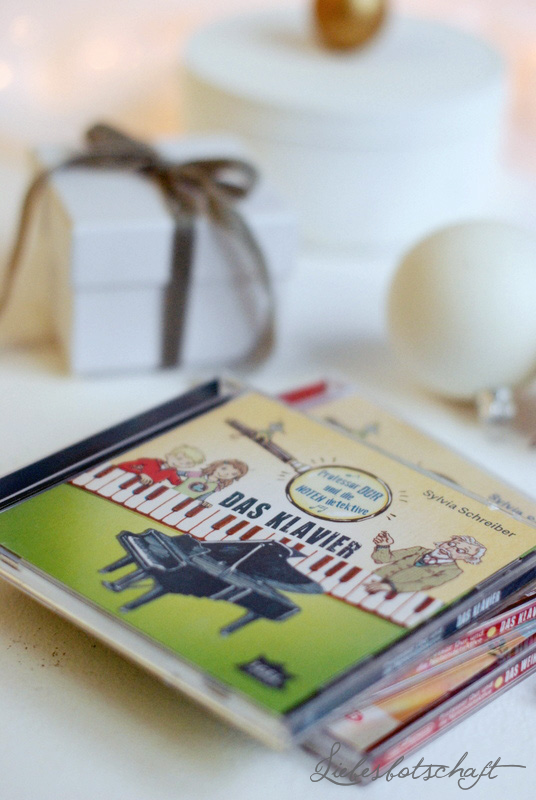 The second audio book in the series "Professor Dur und die Notendetektive" sends Lotte and Lasse, with the help of the magical grand piano, straight to the year 1734 – here they visit Bach and experience first-hand how the famous piece was created. Holiday atmosphere, dream-like music, and best entertainment guaranteed! 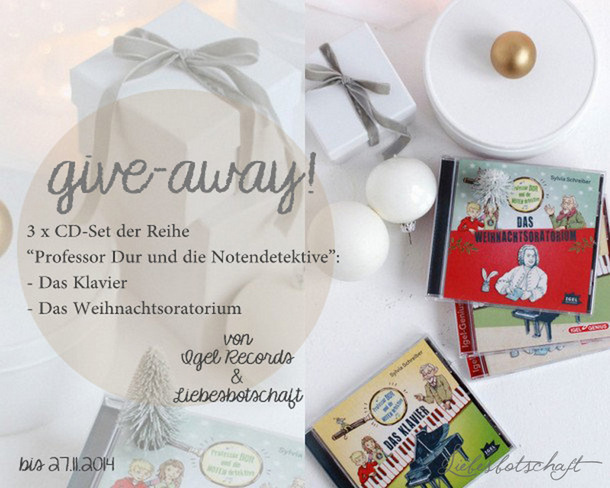 Today I will give away 3 audio book bundles, each consisting of both CDs of the "Professor Dur und die Notendetektive" series! Leave a comment underneath the post – and tell me which additional audio book by Igel Records you would like to get for your kids. The competition starts now and ends on November 27, 2014. The ultimate guide to gift-giving this Christmas. Glamorous advent’s calendar + winner. 34 ANSWERS TO ALL PARENTING ISSUES!